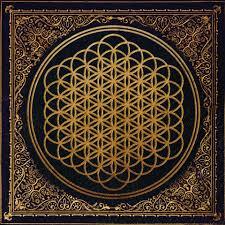 Reluctant Chauffeur: Music: New Bring Me the Horizon -- O-R! 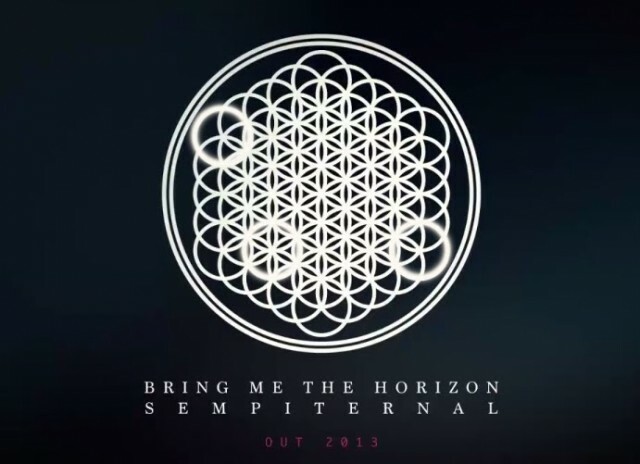 Music: New Bring Me the Horizon -- O-R! I'm just going to start using O-R as an abbreviation for "On Repeat". Actually, probably not since it's annoying already, but at least for the length of this post. 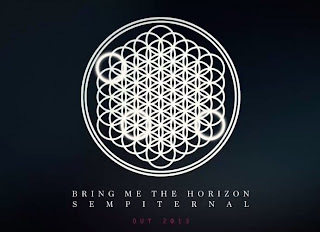 The new Bring Me the Horizon is this month's O-R; Sempiternal, it's amazing. Toned down from the mayhem of their first two albums, it has strands of what sound like Thrice, Brand New and even the Deftones. They still use the computers, but... just check it out if you enjoy heavy music. (kick in song two, "House of Wolves") the religious certainly don't either. The theme of wolves and snakes carries through the album. It's a heavy, angry, and regretful album themed around a subject worth being regretful and angry about. It's not going to heal the world, but it's therapeutic for anyone that finds themself feeling similar.